The Works on Water Residency and Project Space provide a space for diverse investigations of water in the urban environment. 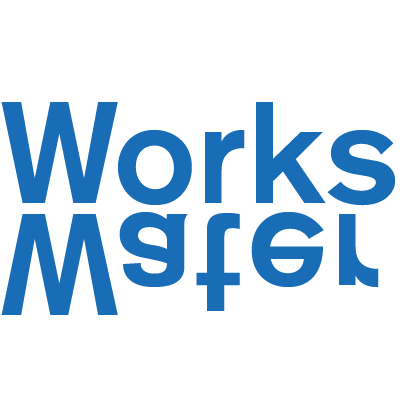 Works on Water, in partnership with Underwater New York, will bring together artists, writers, designers, scientists, and policy-makers working on, in, and with the water, from May through October 2019. Visual, performing, and literary artists (individuals, collaborations, collectives), and scientists, designers, and policy-makers, are invited to apply for our Residency or propose completed or prototype works to present within the Project Space. The Works on Water Residency and Project Space is housed in one of the historic Nolan Park houses on Governors Island. With views of Buttermilk Channel on the east and overlooking Nolan Park on the west, its own interior marked by water -- peeling walls, revealing the strata of time -- House 5B is a singular home for Water Art: work made on, in and with bodies of water. Guidelines and more information on submitting a proposal. We are grateful for funding from Lower Manhattan Cultural Council which empowers artists by providing them with networks, resources, and support, to create vibrant, sustainable communities in Lower Manhattan and beyond.